Spanning three decades, Child of Mine is a deeply resonant novel about a maternal tug-of-love and the little girl caught in the middle. In this tug-of-love there can be no winners . . .
It’s January 1974, and a devastating flood is about to change the lives of four generations of women. 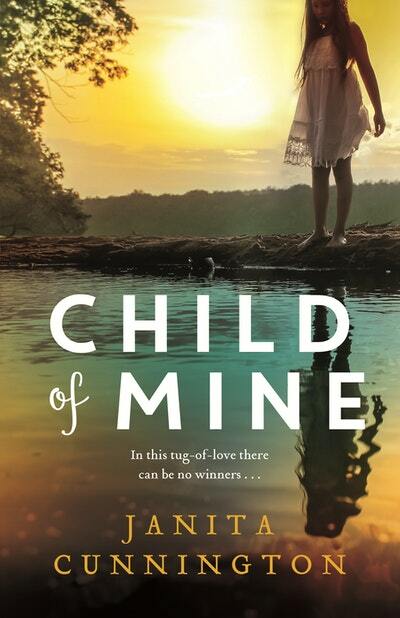 Maggie Rowe is thirty-five, a teacher, and still living with her mother, Vera, in a tiny cottage in Hill Street, Brisbane. Next door lives Donna Birtles, a feckless twenty-something single mum, and her little daughter, Flower. Early one rain-drenched morning at the height of the flood, Donna and Flower seek shelter with Maggie and Vera . . . However, once the water recedes, Donna seems reluctant to move out, particularly when she meets Roddy, a casual worker on the clean-up gang. 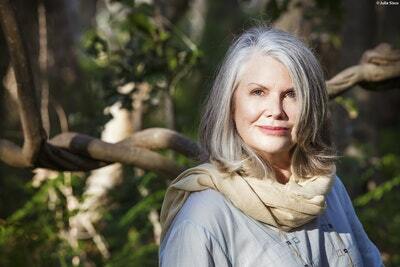 With Donna now disappearing for months on end, Maggie is forced to take on the role of Flower’s guardian – at the expense of her own hopes and longings. Flower is the daughter Maggie never had. And she’s the daughter Donna had but didn’t want. So when Donna finally returns to reclaim her child, who has the right to be Flower's mother? The night her mother died, Maggie Rowe drove back through the quiet streets, over the dark river where lights lay untroubled and up the steep hill to her house, and there among the shadows saw a shape squatting on her doorstep. ‘No!’ she cried out against it. Not now! She spun the wheel, reversed without looking, jolted a tyre up over the kerb and clashed through the gears. The car lunged forward. In the rear- vision mirror she saw a glowing pinpoint flare and die. Not now. After waking to a touch on the arm. ‘She’s gone, darling,’ said the nurse, and stood stroking Maggie’s hair. 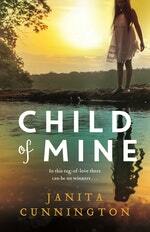 Discuss the themes of motherhood and parental rights in Child of Mine with your book club. Love Child of Mine? Subscribe to Read More to find out about similar books.